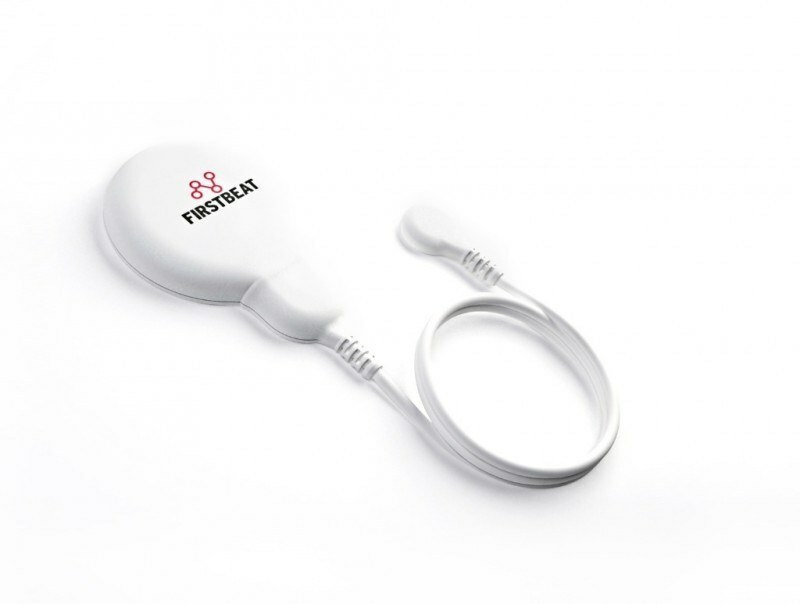 Firstbeat Bodyguard 2 is a reliable R-R interval and movement data recording device for short and long-term measurements. Bodyguard 2 is designed for round-the-clock recordings and can be used during exercise, leisure time and sleep. The device is unobtrusive and easy to use as it attaches directly to the skin with two chest electrodes and starts recording data automatically. The measurement data is uploaded directly to Firstbeat Analysis Server or SPORTS software and the battery is charged via USB without any additional cables.